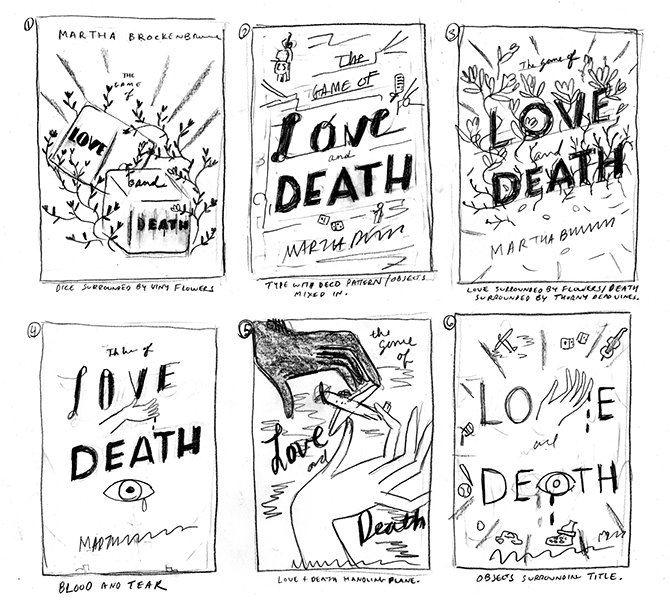 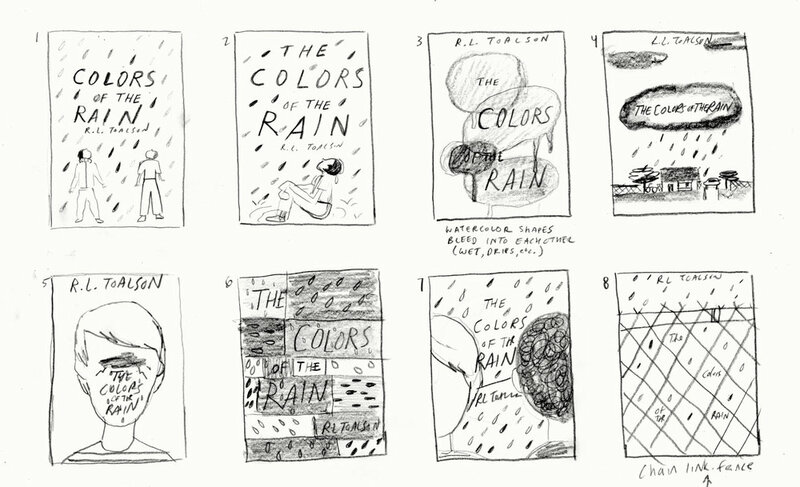 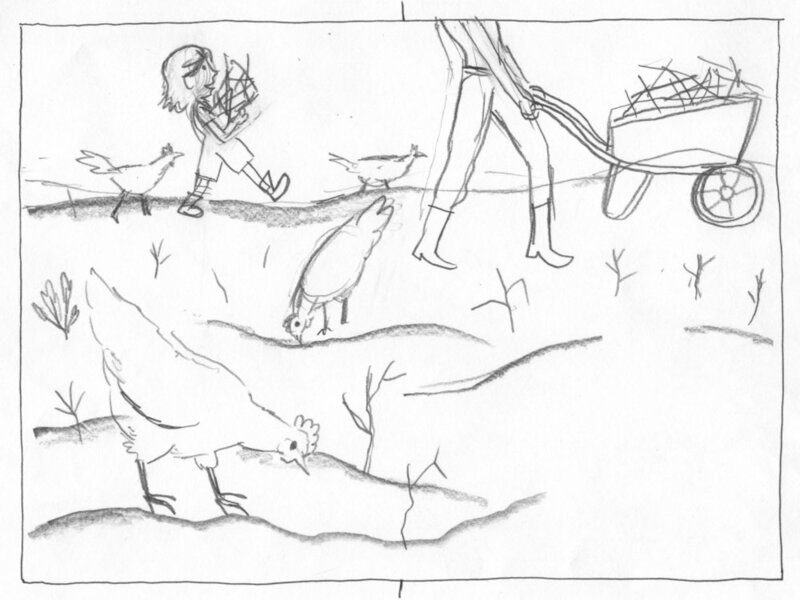 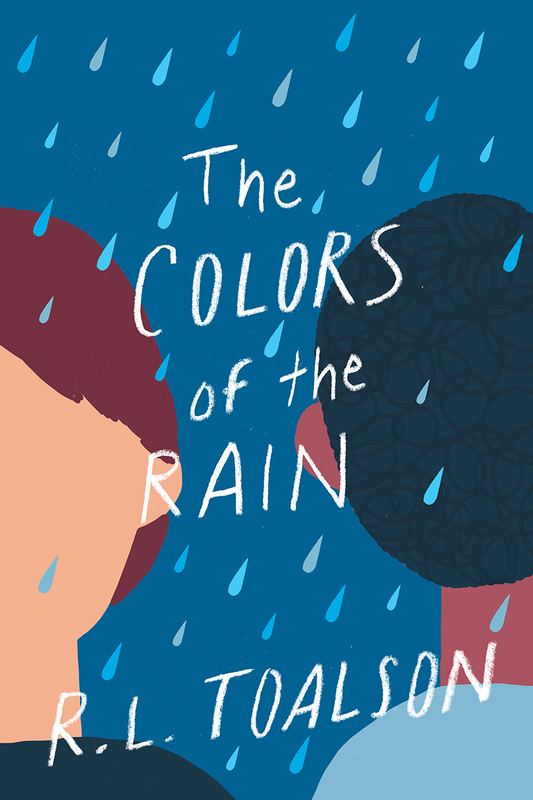 Sketches and Comps for The Colors of the Rain by Rachel Toalson. 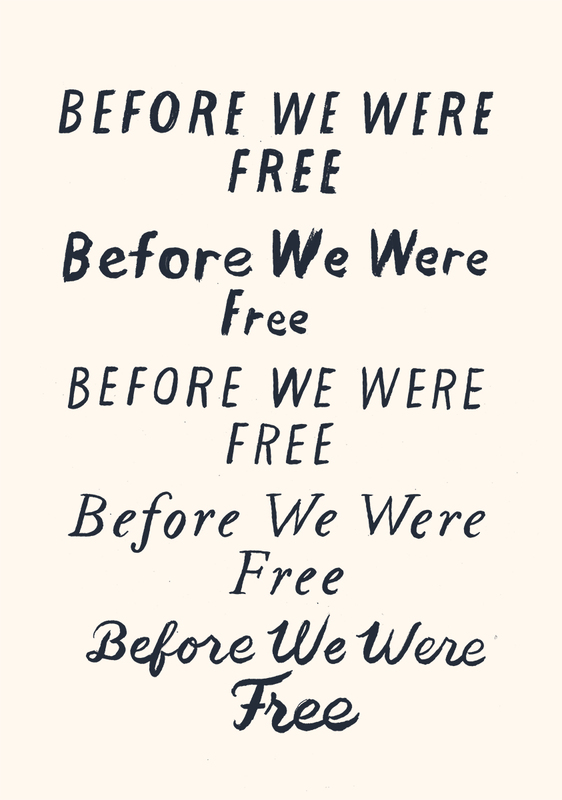 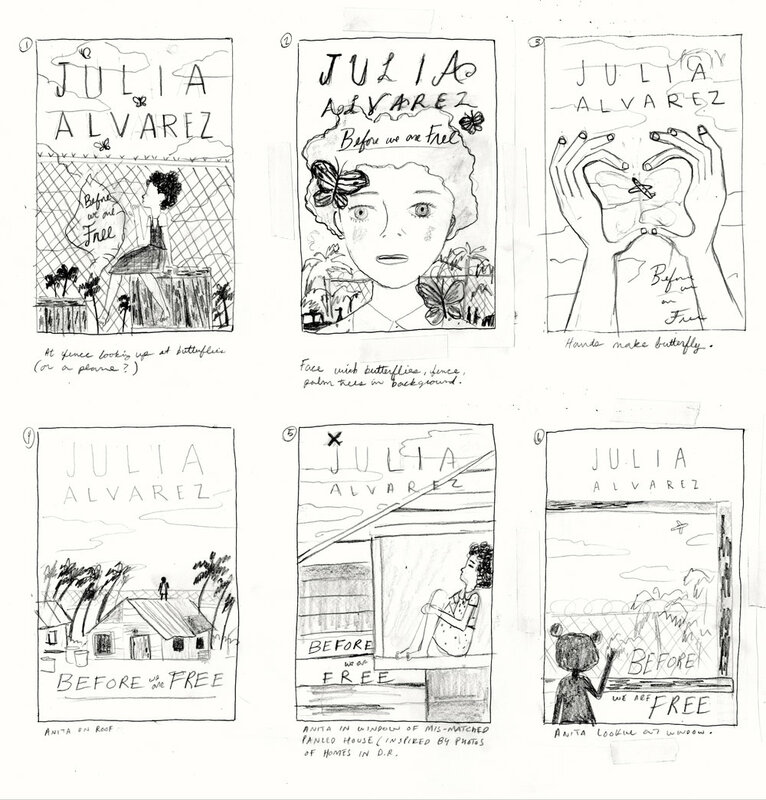 Sketches and Comps for a redesign of Before We Were Free by Julia Alvarez. 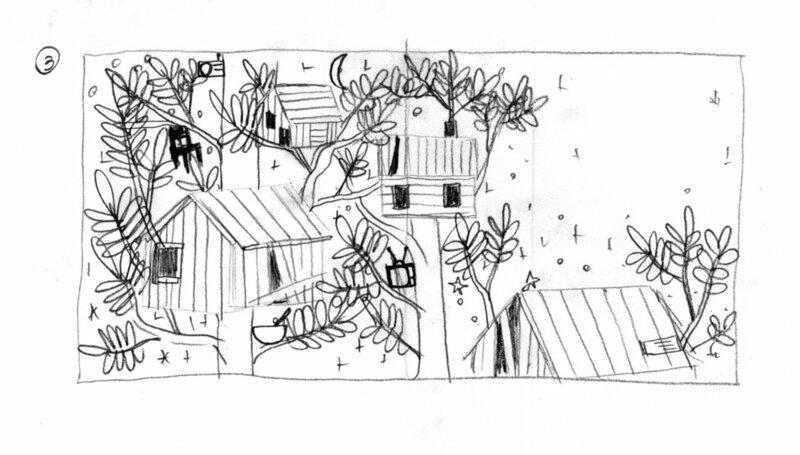 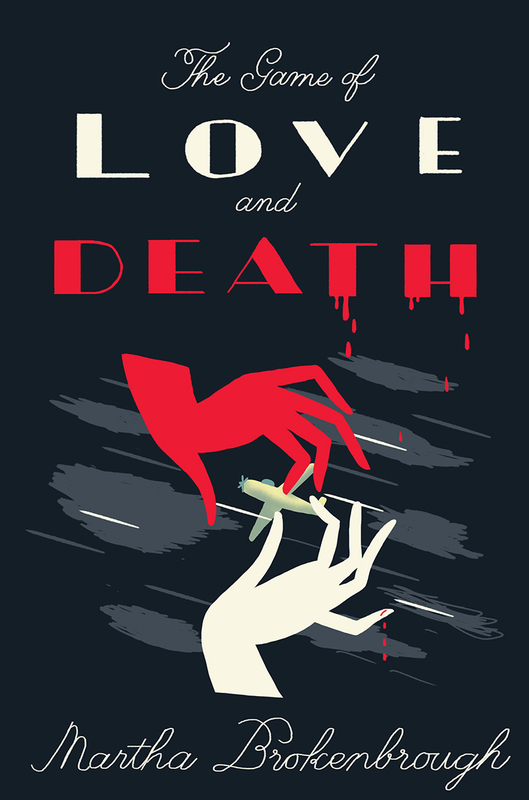 I'm sorry to say this cover never saw the light of day but I got some fun drawings out of the process.